Property Inspection Report for your Visa and Immigration case. Prices start at £80 and price depends on location, we have a best price guarantee. We are the busiest UK provider – choose us to find out why? Your visa specific property inspection report will be dispatched the same day as your inspection by first class post. You will receive official title deeds to your property for no extra cost which will be required as part of an immigration visa application. We do not charge travel costs, postal costs, but a straight forward flat fee – SIMPLE. As of September 2017 we have provided 3187 property inspection reports over the last 5 years – and counting! Early morning, day, evening and weekend appointments as standard. Need more reasons? Give us a call to see how we can help you. You can call us on either 0844 542 1101 or our mobile friendly number 07816 333 977. We have estimated that approximately 22% of our clients have come to us after not submitting a property inspection report and being told by UKVI that their case was on hold subject to them requiring a property inspection report – it is an absolute requirement for Applicants outside the EEA. Which visa require a property inspection report? The most common types we are requested to provide a spouse visa property inspection reports, UK visit visa, dependent visa, fiance or marriage visa and all types of visa extensions. You have expended alot of time, money and have been stressing to ensure your visa application succeeds. Make sure you do not fail at this hurdle and choose us to get it right for you. You can be sure that thousands of others have trusted us to get their property inspections done correctly. A fast, no-nonsense sensible approach at the best price, we should leave a smile on your face whatever your priority. Contact us now. Qualification of your assessor and his or her official stamp certifying your report. 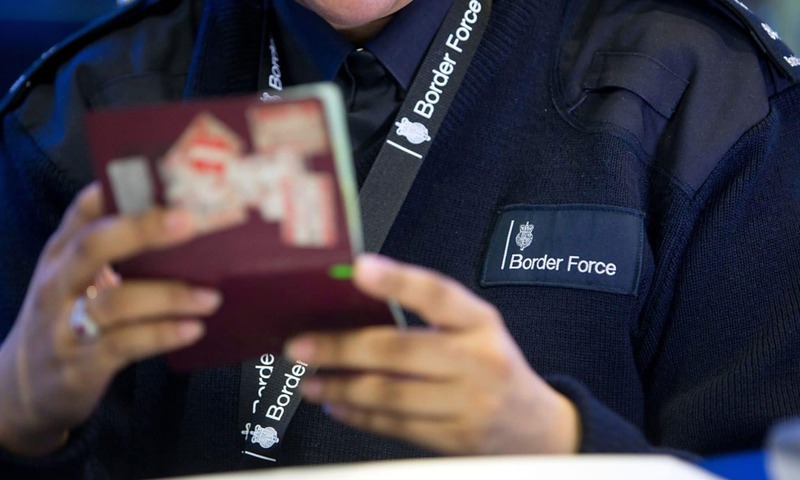 Our Property Inspection Reports are compliant with the UKBA (United Kingdom Border Agency) and UKVI (United Kingdom Visa and Immigration) guidance and guidelines. They are carried out by either qualified Solicitors or Consultant Environmental Assessors who will ensure that your property meets the required standard to pass successfully. Using digital equipment and lasers for accurate measurement and quick surveys (no more tape measures!). We provide Property Inspection Reports also referred to as an Immigration Survey, Accommodation Report or Housing Report for the purposes of supporting your Immigration Case so your case can succeed. We are amongst the cheapest providers in the UK. Please visit our ‘Cost‘ page, prices start from £80.00 including VAT. You can view our recent independent views on trust pilot. We run a fair price policy, so you can be sure that your not only getting the very best service but also at a price that is amongst the very best in the UK. We charge £80 for any immigration home assessment in Woking. Any other immigration property assessment in Surrey Location or suburb within a 15 mile distance is charged at £100. All areas outside of this are charged at £120 up to a distance of 25 Miles from our office (GU21 5AH). Please call for a quote to confirm the exact price. This price point applies to property inspection reports in London.